Just in time for Earth Day, one of the largest student-driven programs will work to protect our rainforests from illegal logging. How? For the next month, the “Planet Guardians” program will repurpose old smartphones into listening devices that run through solar panels. 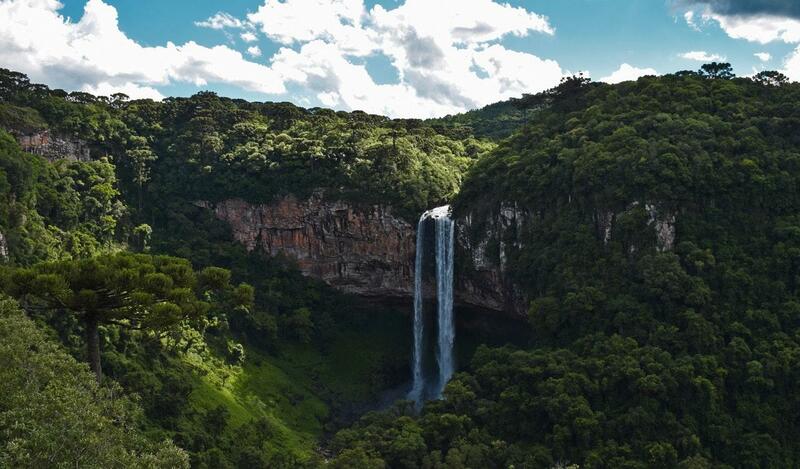 These will be installed over 100,000 acres of rainforests in Brazil, Indonesia, and Peru in the coming years. Illegal logging happens when regulations are not followed in the process of cutting down trees and trading them as timber or pup. Violations occur if loggers aren’t paying taxes or are harvesting inside of protected areas, and these rainforests have been noted for the abundance of these practices. Up to 90 percent of logging is expected in Indonesia and up to 80 percent in Brazil. “Planet Guardians” was created by Rainforest Connection after their founder, Topher White, gathered inspired to help the Tembe indigenous tribe stave off illegal loggers. These workshops to build listening devices from old smartphones will teach hundreds of students about the importance of rainforests to our ecosystem and how what they’re doing is going to help these people protect their rainforests. These devices will feature Google’s open source learning software, TensorFlow, which uses neural network technology to capture sounds. It’s more powerful than what we can determine on our own, as it can identify thousands of sounds. To their advantage, this includes illegal logging activity and calls from endangered species. Through a free mobile app, students can keep tabs on the device they built as it can transmit sound data in real-time. If the program discovers any notable sounds, be it of an endangered species or illegal logging, a text alert will be sent to them. This data will also be given to universities that study endangered species. Most importantly, local forest rangers will be notified of any illegal logging activity instantly. This will help make tracking down intruders a much more efficient task as there are many who patrol night and day to preserve their rainforests. It’s expected that all these devices will help patrol around 100,000 acres of rainforests by 2020. The workshops began at Los Angeles STEM science programs back on March 21st, conveniently the International Day of Forests. Hundreds of students will participate up until Earth Day on April 22nd, when the first devices installed will be activated. It’s expected that this project will be an activity for STEM programs across the nation.